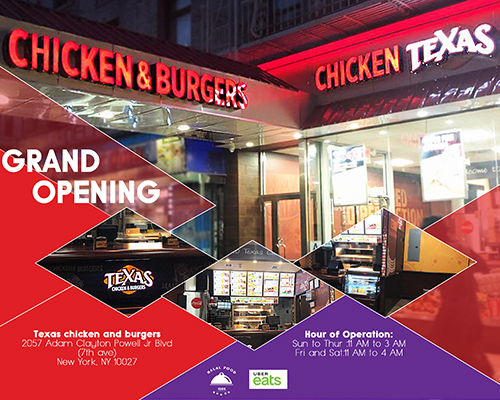 Texas Chicken & Burgers are pleased to announce the opening of our latest location, at 2057 Adam Clayton Powell Jr. in Manhattan’s uptown Harlem neighborhood.Located in the heart of Harlem, just a few blocks from cultural mainstays like the Studio Museum in Harlem as well as the famed Apollo Theater, our new 2057 Adam Clayton Powell Jr. boulevard location provides Harlem residents and visitors with another opportunity to enjoy our wide menu of delicious Southern cuisine. 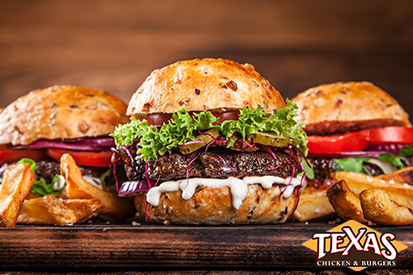 From our golden crispy fried chicken and our robust and fresh, never-frozen burgers, to our massive assortment of bona fide, Southern style side dishes, our selection of delicious and crowd-winning Texas food is sure to please the whole family. 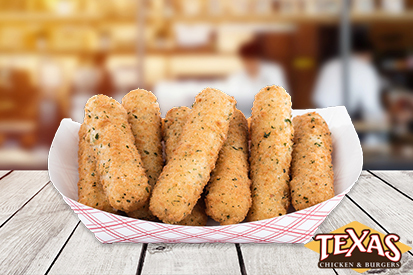 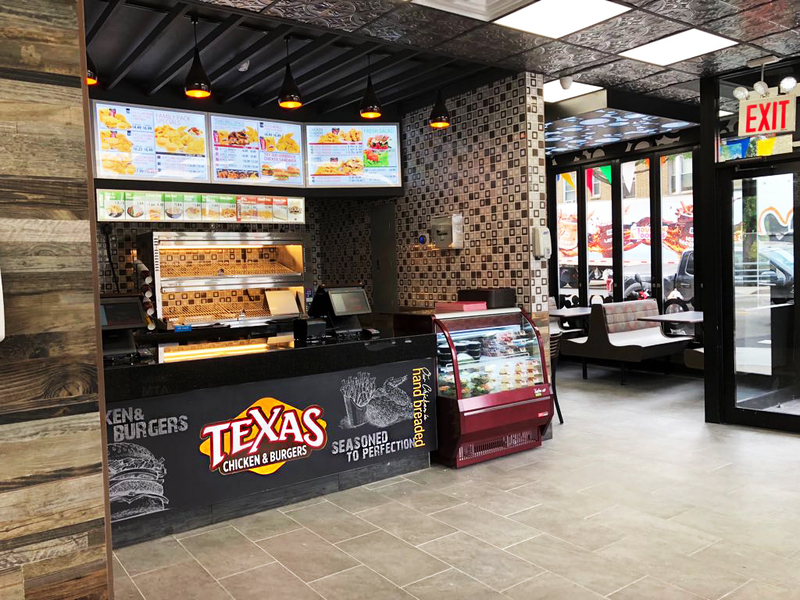 Stop on in, whether you’re looking for a quick snack or a filling and delicious meal- Texas Chicken & Burgers goes above and beyond the typical fast food experience, providing a balance between unparalleled freshness and deliciousness. 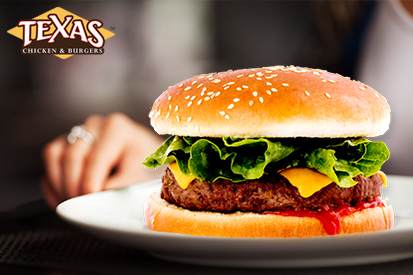 Our new store is open on Sunday-Thursday from 11 AM to 3 AM, and from 11 AM to 4 AM on during Fridays and Saturdays.